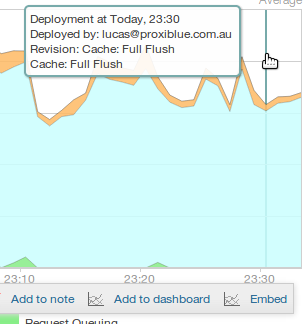 This module will allow in depth connection between the amazing New Relic Performance Monitoring System and your Magento website. 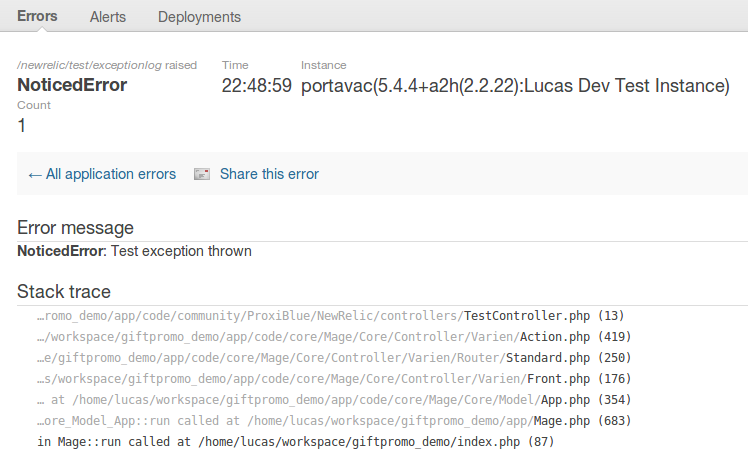 Notice immediately what your Magento site is up to, and how changes affects your site performance. 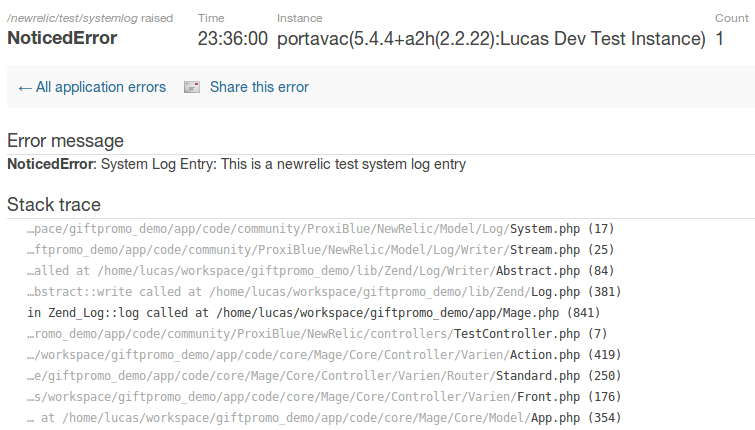 Uses the awesome New Relic API to submit and collect data. 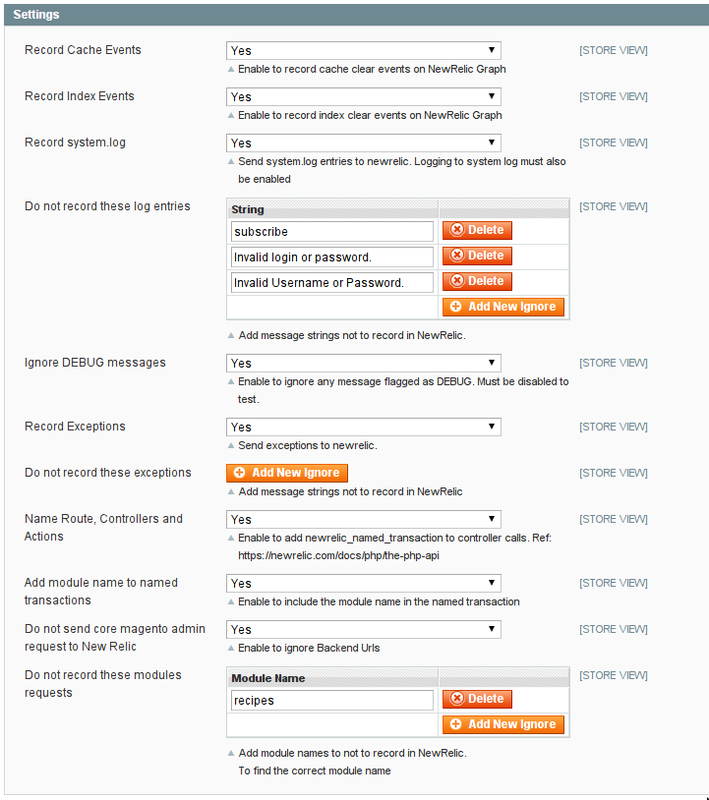 Easy to use Block admin access to be send metrics. Stop admin from scewing your apdex score! 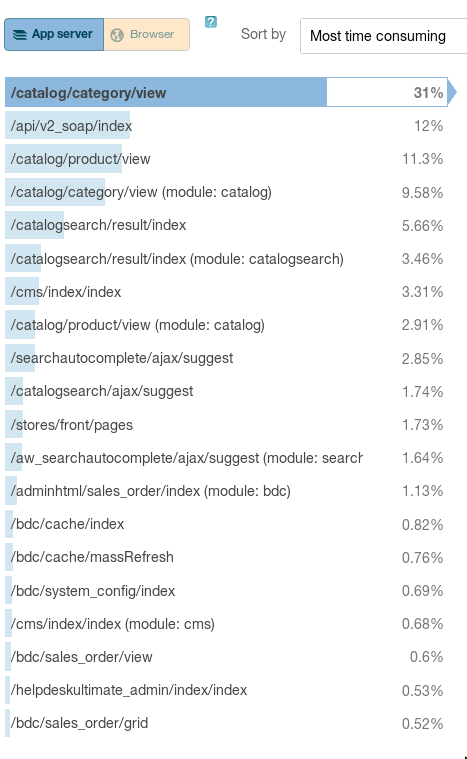 Block specific modules to send metrics. 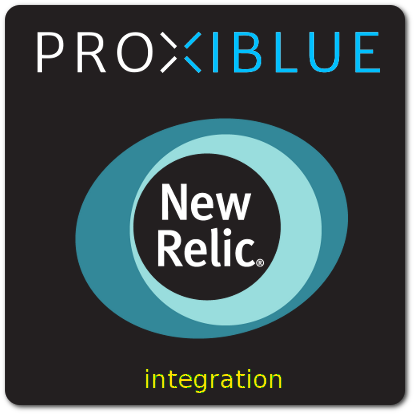 This is not an official New Relic product, and is not endorsed by New Relic.